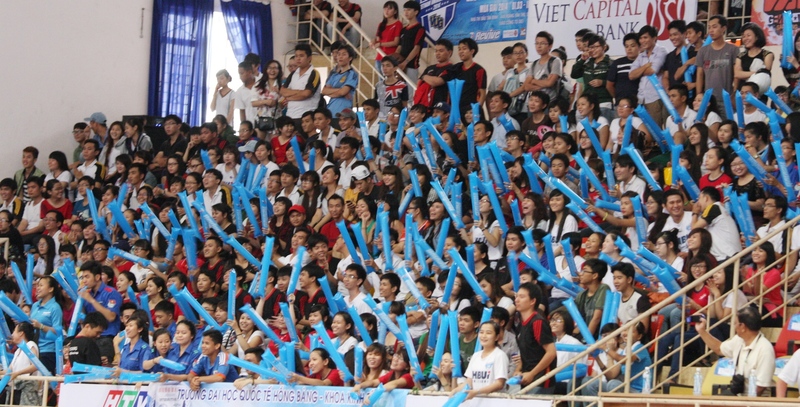 In the evening of May 11th, the closing ceremony of Vietnam students Games – Revive VUG 2014 happened in Tan Binh gymnasium – Ho Chi Minh City. 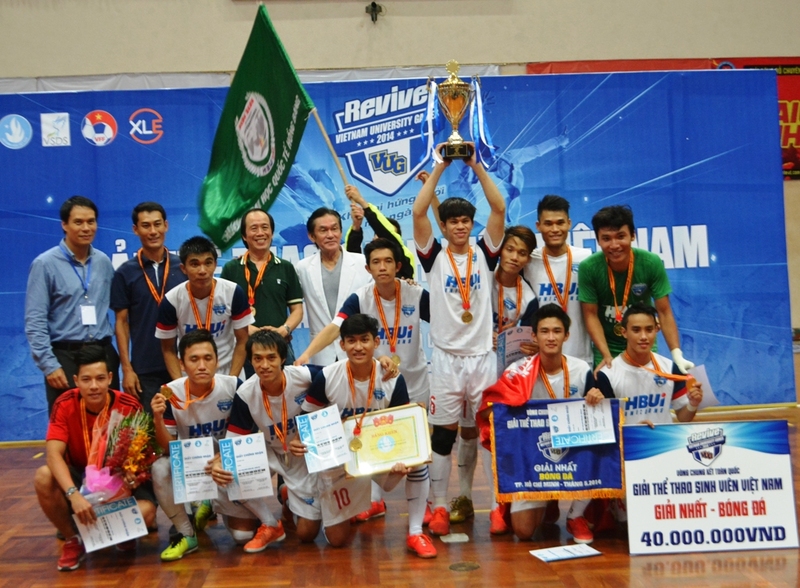 After three months, Hong Bang university has won the two highest titles of dancing and Futsal. 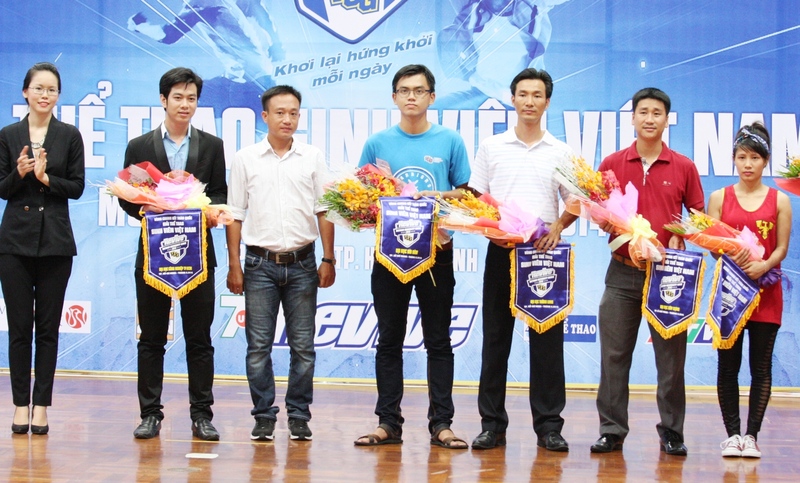 VUG is hold by Vietnam national union of students, Vietnam students development and support center and Sai Gon entertainment and sports advertisement company under support of Isotonic 7Up Revive. 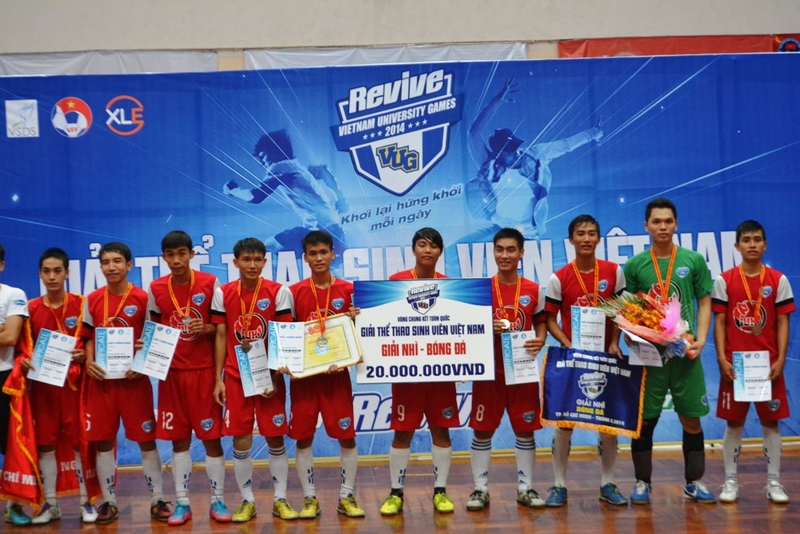 Hong Bang university has ended as the champions of Futsal, Industrial University of Ho Chi Minh City won the second title and the third one belonged to University of Civil engineering. Hong Bang university also crowned champions of dancing, Sai Gon university and Thang Long university were respectively runners-up.